The shift from hardware to software-enabled microservices is one that EVS customers are expressing interest in now and will demand more of. EVS is embarking on a company wide engineering initiative to transition many of its hardware-based live production products to software-defined processing modules that address all of the various elements of live production; a space EVS has been a major player in for many years. Although still in its early stages, at the 2018 NAB Show the company will introduce a multi-faceted and fully inter-operable platform called Via that will eventually include a core-processing engine attached to a series of modules to make live production fast and more efficient. Nicolas Bourdon, senior vice present of marketing at EVS, said the new initiative would also make it more efficient for its R&D engineers to internally develop each of the modules in the portfolio because they can leverage work they are doing today for subsequent modules in the future. 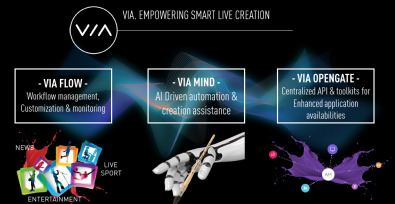 Under development for the past two years, the Via unified platform is divided into three main groups of technology: Via Flow (workflow management, customization and monitoring); Via Mind (artificial intelligence [AI]-driven automation and creation assistance); and Via Opengate (centralized API and toolkits for the availability of enhanced applications). These three groups consist of separate but fully networked software modules which support a production server, IP signal routing, shared storage, processing modules, replay and effects, asset management, video assistance and production switching. The Via unified platform is divided into three main groups of technology that address different market segments. Click to enlarge. As the first member of Via Mind, at NAB EVS will show a new version (2.0) of its Xeebra Refereeing system that is the first related to the Via concept. The artificial intelligence integrated into Xeebra is enabled by Via Mind, which utilizes EVS’ own neural networks to allow AI to act as a built-in production assistant to operators of EVS technology. Via will eventually allow EVS to offer these modules as microservices (using a Docker services stack model). That is customers can increase their technology resources and pay for short or long durations of time to gain access to a specific technology or task and then scale back down when they don’t need it. This will also allow EVS to address markets other than live production. Eventual plans call for a Via module to become available as a customer-selectable combination of on-premise and cloud services that can be accessed from anywhere in the world. Using this new model, EVS will be able to customize technology offerings like they do now, but in a more flexible way that makes users more agile in how they use the technology. It will also reduce a customer's expenses. The company said to think of Via as a series of building blocks that customers can combine to build their own customized workflows within the EVS ecosystem of products and capabilities. The Via Platform will eventually feature a series of new products that incorporate a common underlying technology to power a variety of Via modules. Click to enlarge. 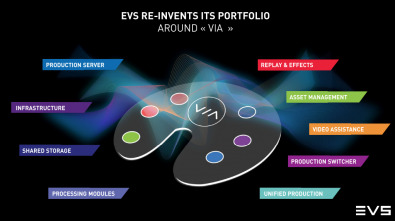 At NAB EVS will show a series of new products that soon will incorporate the underlying technology found among the Via modules. This allows EVS to change the interface and toolsets to accommodate different markets. X-One, a live production system designed for the live coverage of niche sports or events requiring a maximum of six cameras. 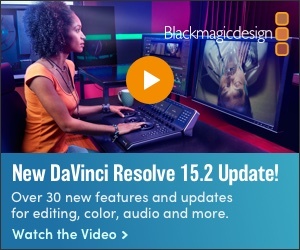 It can be run by a single operator who can cut a program with the live camera feeds, control audio, and create replays and graphics that can be easily added to the live program. S-Core Master is EVS’ IP flow routing system has been designed for IP-based live media production workflows and provides central orchestration, flow-based monitoring, bandwidth and latency awareness as well as production control. 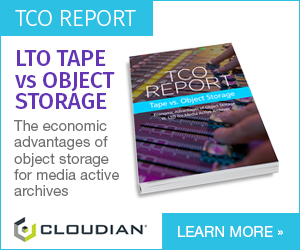 As a result, engineers have the ability to maintain a constant overview of the sources and end points across an IP-connected network. Xeebra 2.0, the company’s existing video refereeing system that now offers artificial intelligence (AI)-driven field calibration, an SDI output, audio support and view on game time. And the new EVS XT series server, that offers higher UHD-4K channel density and optimized bandwidth (four times more) for any live production workflow—whether in UHD, HD or 1080p. It also includes integrated HDR support. 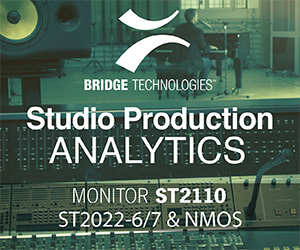 While remaining interoperable with existing EVS workflows, the server will offer SMPTE ST2110 support as well as the opportunity to deploy Super Motion cameras when operating in an IP infrastructure.